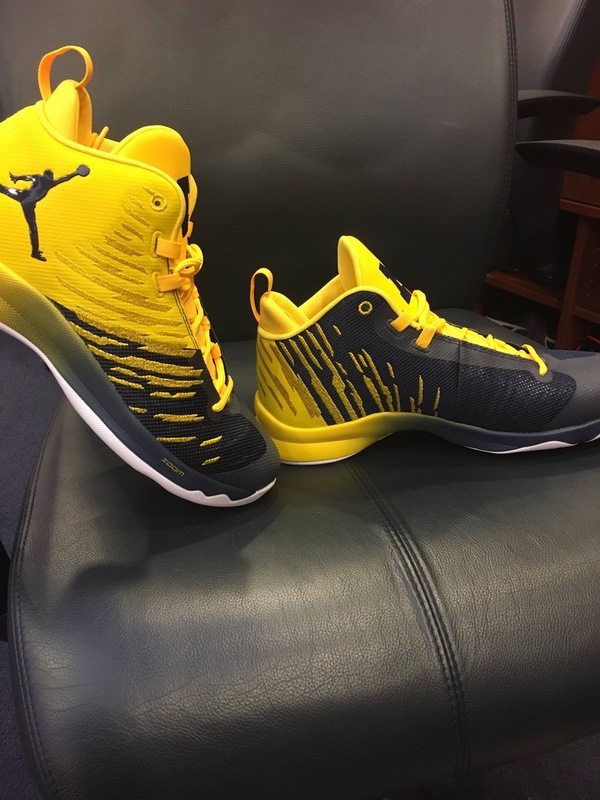 Ah, the perks of being sponsored by Jordan Brand. Not only that you get to wear the latest gear, but they could even give you customized gear in line with your team color. 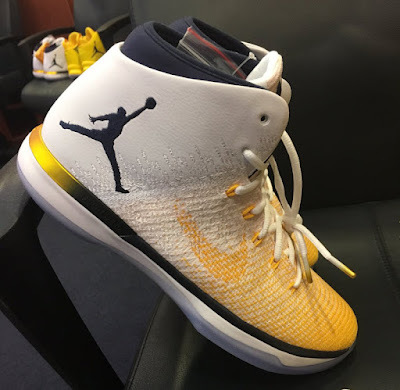 Of course, Jordan Brand is all about doing great and being great so they wouldn't mind making their athletes look good in their gear as well. 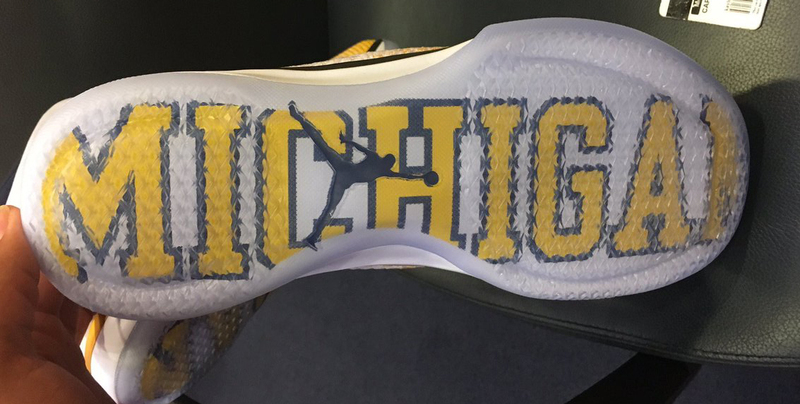 In this case, Michigan basketball gets an Air Jordan XXXI and Super.Fly 5 decked out in their team colors.